Globe-trotters and sight-seers want to get the most out of traveling: Seeing new places with their own eyes (rather than online), encountering different cultures, meeting many people or getting closer to nature. The most important thing to consider, in order to making your next hike better, is you need a comfortable place to stay. 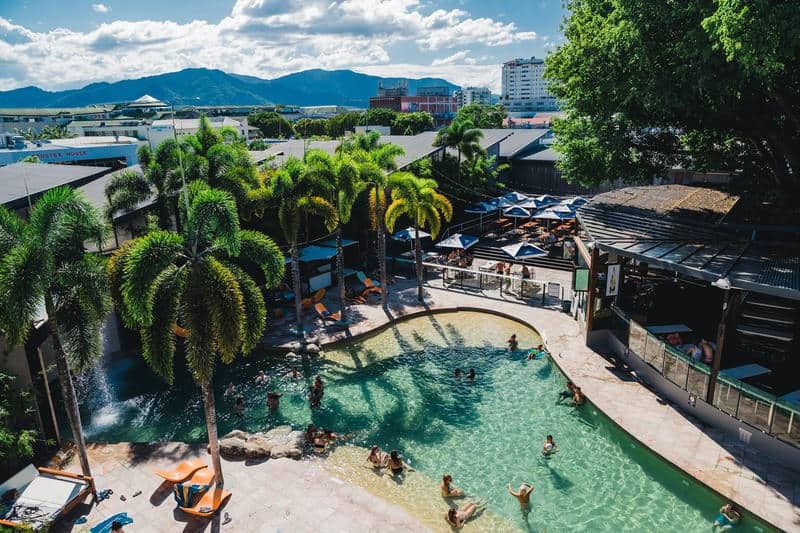 If your itinerary includes Australia, book your flight now and check out a number of hostels fit for recommendation leaving you spoilt for choice. 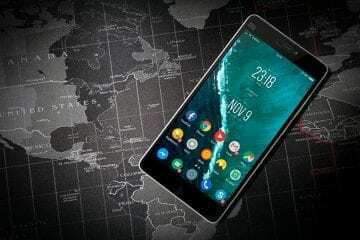 TIP: List of best BUDGET TRAVELERS websites. 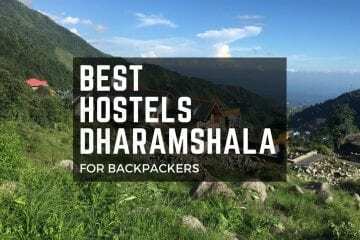 While hotels may not be an affordable option for everyone, there are great hostel destinations which provide quality service at economic rates. For those of you wishing to accommodate a private room, kindly check with the hostels if they have any. 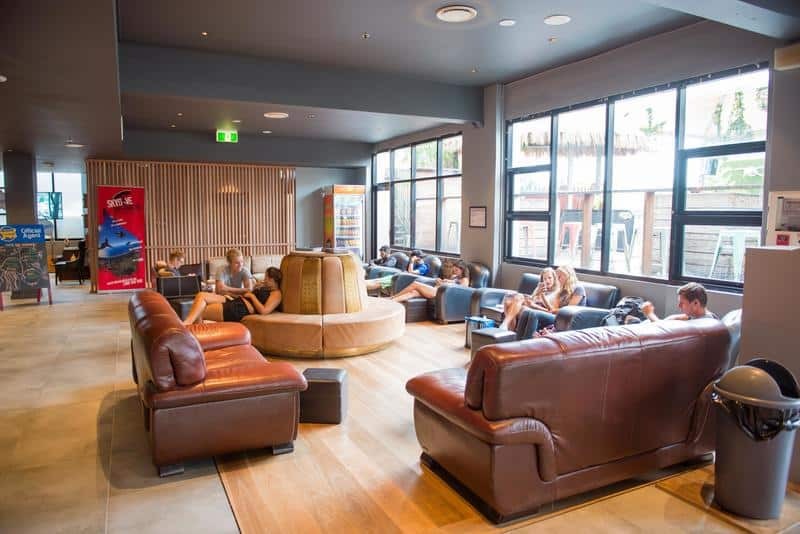 Below is a list of some of the most sought-for hostel destinations in Australia at affordable prices. 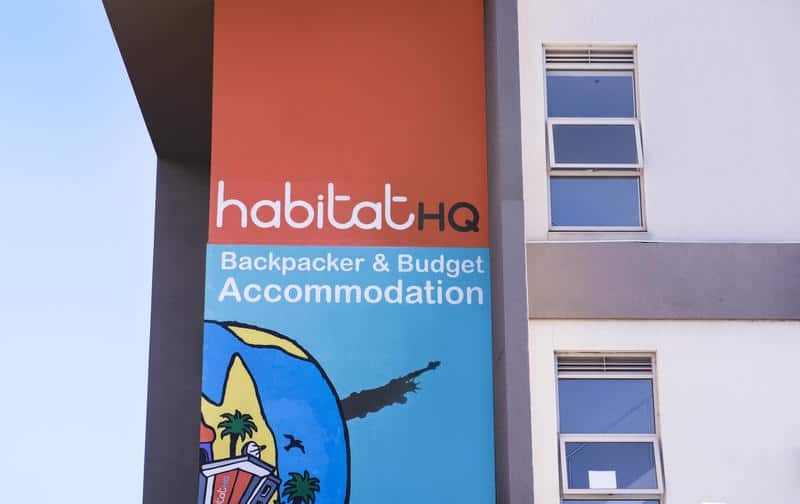 This amazing hostel offers the best environment for backpacker in Perth. It’s modern building with AC private & AC shared rooms, lovely living room, spacious fully equipped kitchen, eating area and laundry. Outside garden area is very spacious and has amazing swimming pool, chairs, tables, pool table, basketball area and table tennis. Hostel offers FREE breakfast and budget meals which are amazing deal for backpackers. It has great location and very high ranking from previous guests. Make sure you check out this place while spending time in Perth. 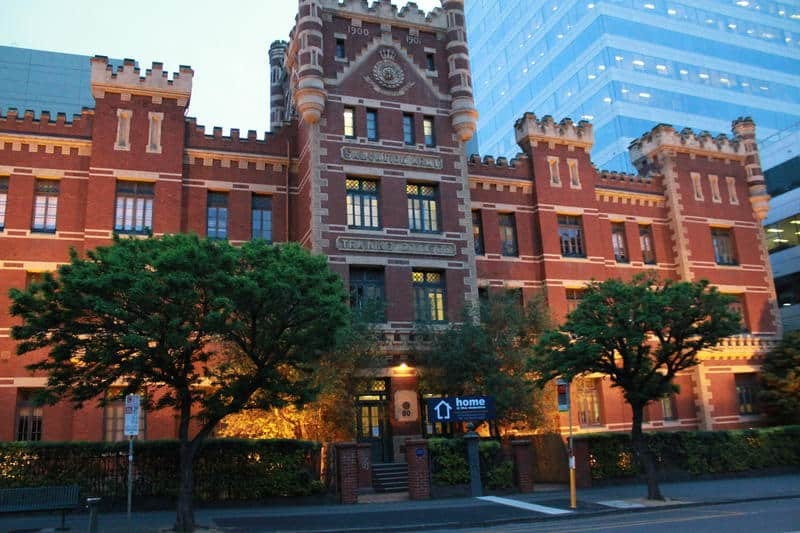 The Witch’s Hat is one of the most unique hostels in the world and definitely one of the BEST hostels in Australia because the building dates back to 1897. Staff of the hostel is very friendly, helpful and creates beautiful experience for all the guests. They keep very relaxing atmosphere with NO parties and occasional BBQs and events for backpackers. It’s properly equipped with everything what you could possibly need as a backpacker discovering streets of Perth. If you are chilled type of traveler, geek backpacker, digital nomad or couple, that’s the spot for you! 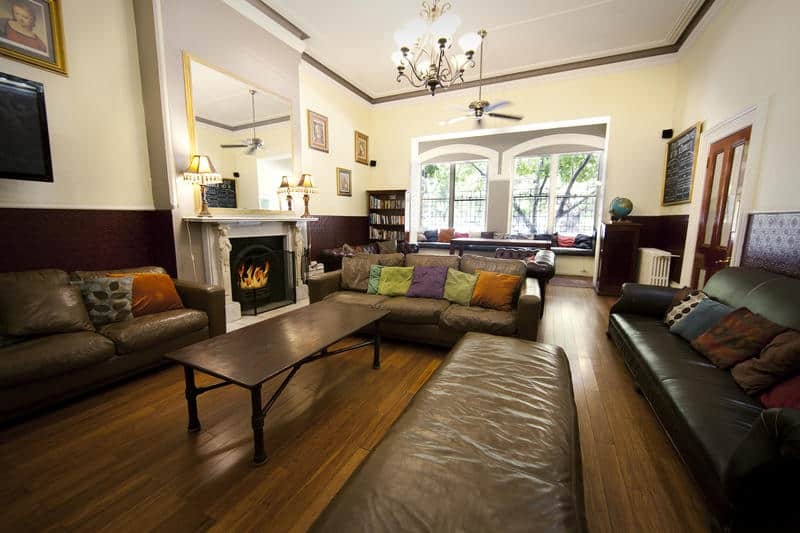 In the heart of Melbourne and opposite to the iconic Flinders Street Station is the United Backpackers. Its ambience has outlandish décor and quirky art throughout the hostel. It features brand new facilities with basement bar: Lost and Found, guest laundry open 24/7 and free luggage storage. Does it have free Wi-Fi? Yes. Home at the Mansion is for those who wish to party all night. 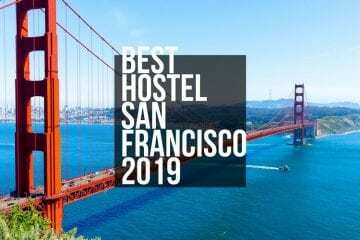 It was voted Hostelworld’s most popular hostel in Melbourne in 2012, 2013 and 2014 & nominated for ‘Best Medium Size Hostel’ in the world. Situated right next to Brunswick St, nearby locations to look for are the free city circle tram line, Carlton Gardens, China Town, Federation Square and the MCG. Don’t let its small size deceive you; when it comes to facilities it has all! FREE Wi-Fi, DVD & PlayStation areas, laundry, communal kitchen, free luggage storage, 24 hour reception and tour information and bookings. But the new café grabs everyone’s attention which is called Victoria’s Secret where daily events will keep you coming for more. It is a beautiful old building with lounge areas for chilling and courtyards for hanging out. In and around Fitzroy, travellers can experience Melbourne’s live music, bars and cafés. The staff over here is called The Nuns who help create a relaxed home setting. The hostel offers free weekly pub crawls, soup nights, free breakfast everyday (Pancakes on Sunday) breakfast every day (pancakes Sundays) and BBQ’s with wine. 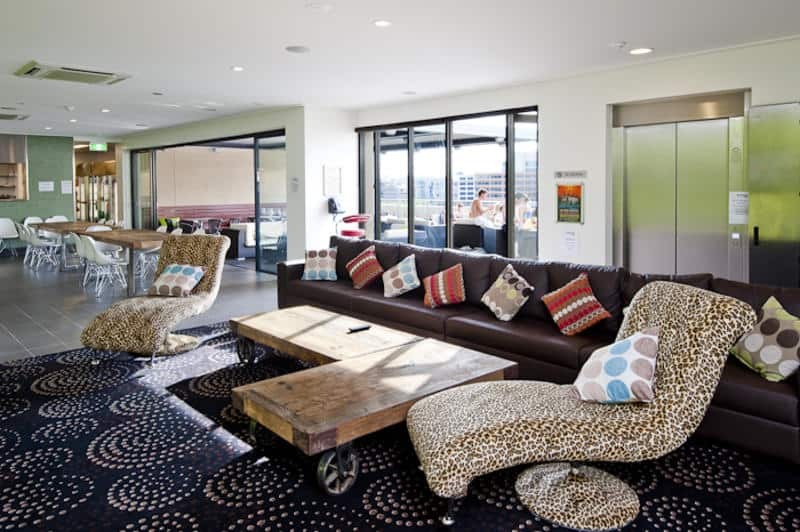 Situated in city center, it is in proximity to the Australia’s capital’s several free attractions. 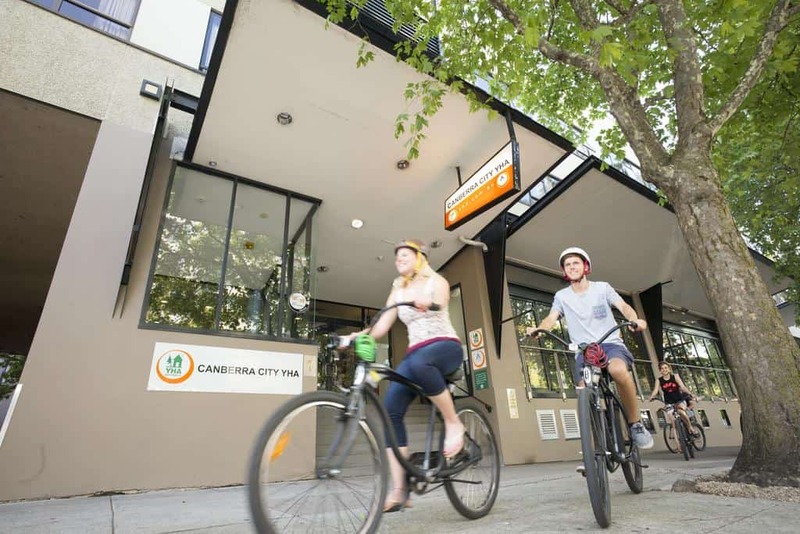 The accommodations Canberra City YHA offers are: Multi-share, double/twin and en suite rooms. If you enjoy sitting in the breeze and reading, you can check out seating area on large rooftop with a city view. Facilities like café, kitchen, swimming pool and an ‘Underground bar’ are available here. Just a few meters from the hostel, banks, shops and cinemas of city’s main shopping hub are located. The rooms are spacious, spotless and air-conditioned with lockable storage, for those who are looking for security. Each locker also possesses power sockets where you can safely charge your phones, laptops, cameras and music players. Along with well-designed kitchen, there is a dining area, rooftop terrace and lounge. 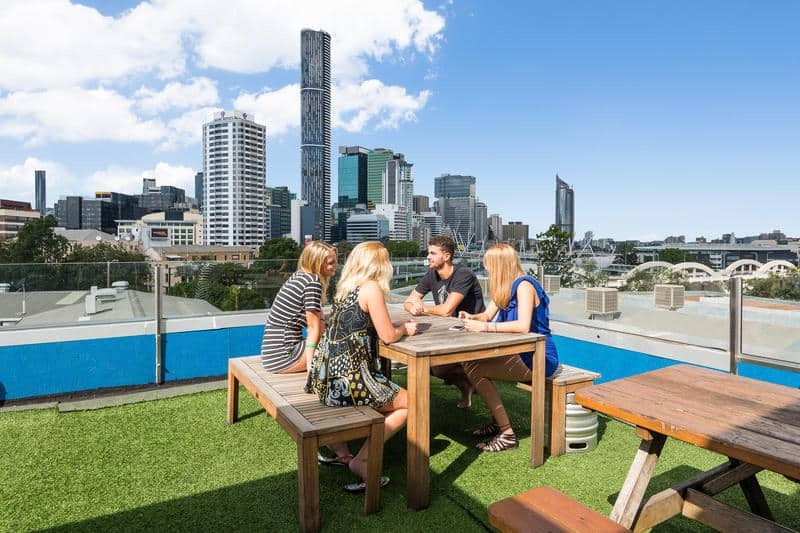 The terrace not only shows a magnificent view of Sydney skyline but also the BBQ area with weekly social events like, on Thursdays $1 Aussie Hot Dogs and on Wednesdays $2 Burgers. Social events involve pizza nights, night clubs, pub crawls, movie nights and more. 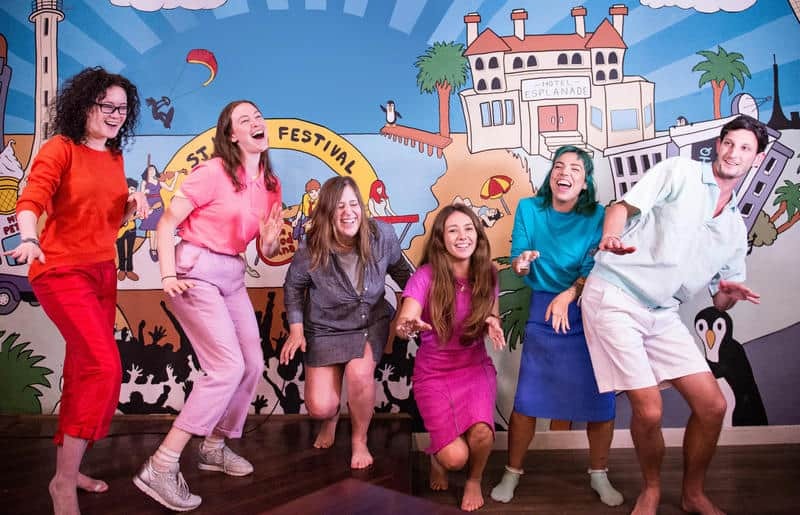 In 2017, Hoscars awards rated this hostel as the ‘Most Popular Hostel in Sydney and one of the BEST Hostels in Australia’. Just across the road from Sydney Central Station. Places present nearby are Chinatown, Sydney Aquarium, Darling Harbor and Sydney Sky Tower. The name does not restrict itself to comfortable beds and sleeping; it provides 24-internet access, on-site ATM, a restaurant, a café, and a licensed bar: Side Bar (open from 4pm till late). The fresh layout and friendly staff make sure you’re having a blast when you spend your time at Sydney’s #1 Backpacker and Student Bar: Side Bar. 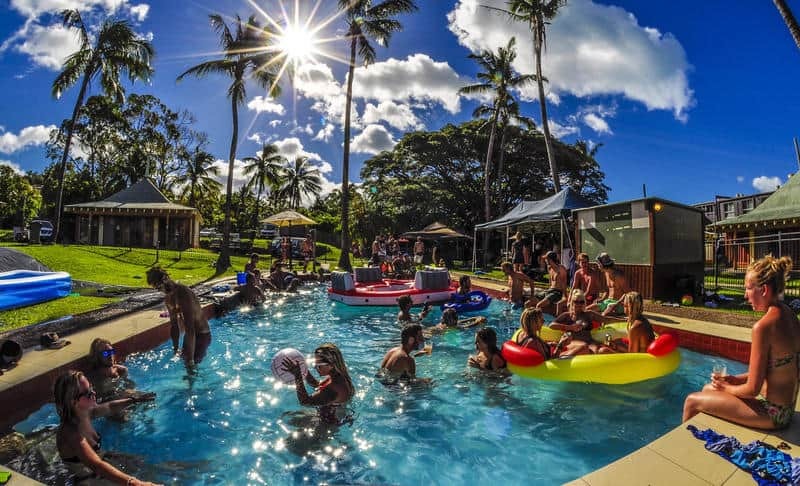 Wanna spend great time in Byron Bay? Then you should head to Arts Factory Lodge hostel which offers the best experience for hippie backpackers in the area. It has long history and belongs to Australia’s Nomads community. Arts Factory comes with proper Byron Bay spirit and the most friendly atmosphere ever! You can enjoy swimming pool vibes, fun workshops, day trips, yoga lessons or just walk to the beach in less than 10 minutes. One thing that surprises everybody it that you can even find Arts Factory recording studio and get some records done, if you like. Make sure to check this place out! 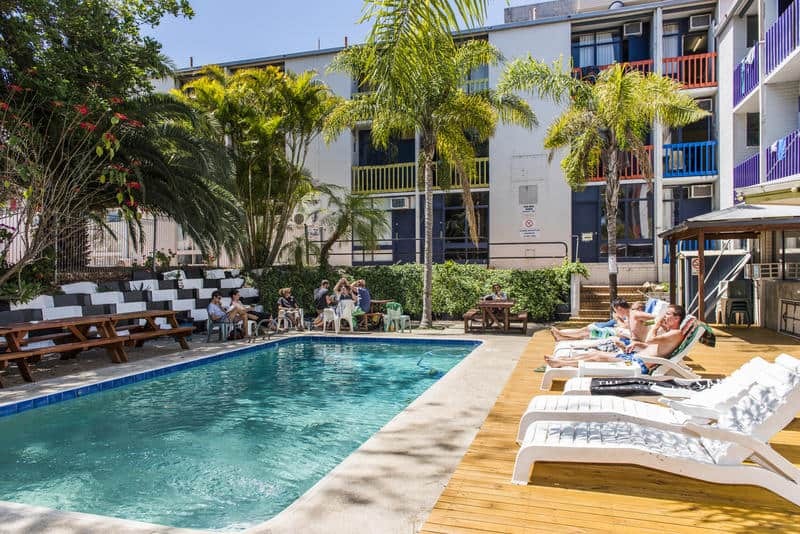 From Superior King rooms which have en suite bathrooms, tea and coffee, plasma screen TVs to private, shared dorms, family rooms and female-only dorm rooms, Nomads Byron Bay has all accommodation types fit for different travellers. 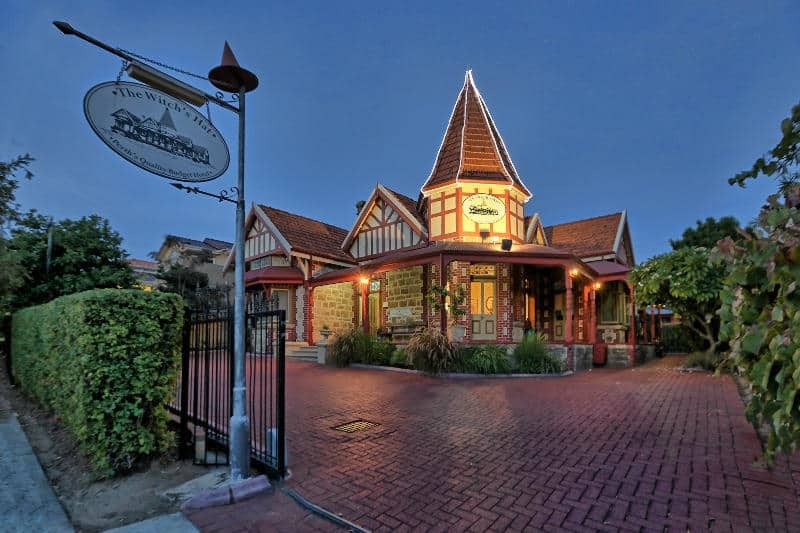 Situated behind the iconic Great Northern Hotel and 2 minutes away from an amazing main beach, it is a desirable place to be in the center of town. If you are looking to meet new people, participate in ‘Daily Activities’ like Cheese and Wine Nights, BBQ’s, Light House Walk, VIP nights to the best local bars and others. After a tiring trekking, you can come back to Nomads Byron Bay to rest in the 12-seater Jacuzzi and let your problems evaporate. The hostel likes to keep a green world approach with solar panels and insulations to keep out heat and noise. It has a sun lounge where you can either sunbathe during the day or stargaze during the night. If you are looking for a bar with unique ambience, Summer House Backpacker’s bar is in a 150 year old warehouse with a great vibe and outlandish décor. Daily events which are hosted here are: Free BBQ dinners, free boat cruise along the Brisbane River, Italian night with free dinner, free pancakes on Sundays, free cheese and cracker nights and more. Awarded the ‘Best Hostel in Australia in 2016’ and ‘Golden Backpack Awards 2016’, Bunk Brisbane is situated at 10 minutes walking distance from the city center. Art galleries, cafés, nightclubs, pubs and ethnic shops of various kinds are within 100 meters. Prominent features of this hostel are free pick up from Roma St Station, huge self-catered kitchen and a TV lounge with FOXTEL. If you like to stay up all night and want entertainment, Birdees (a nightclub and a bar) will take care of that. 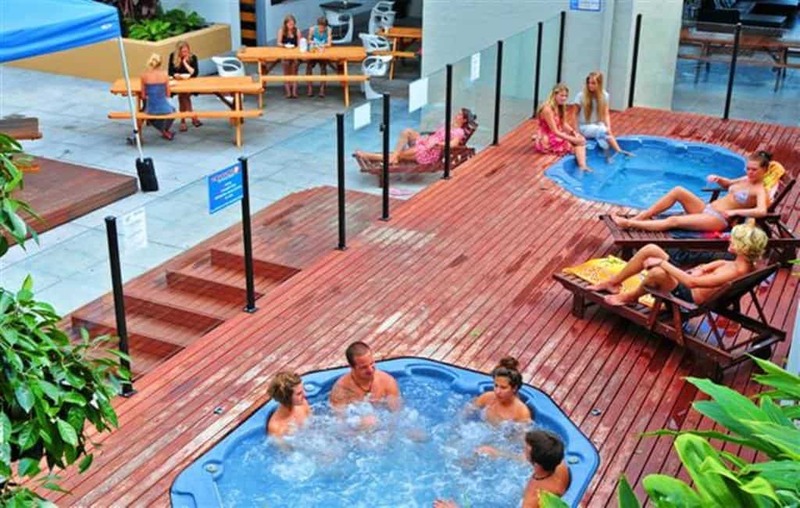 Outside the hostel, there is an open area with a swimming pool and hot tub. If after going through the still you are still not convinced, then see for yourself by booking your next cheap flights to Australia! So, which one got your attention the most? Power point and reading lamp with every bed for reading, free meals, awesome entertainment, terrace with a breathtaking view or a Jacuzzi? Want more? 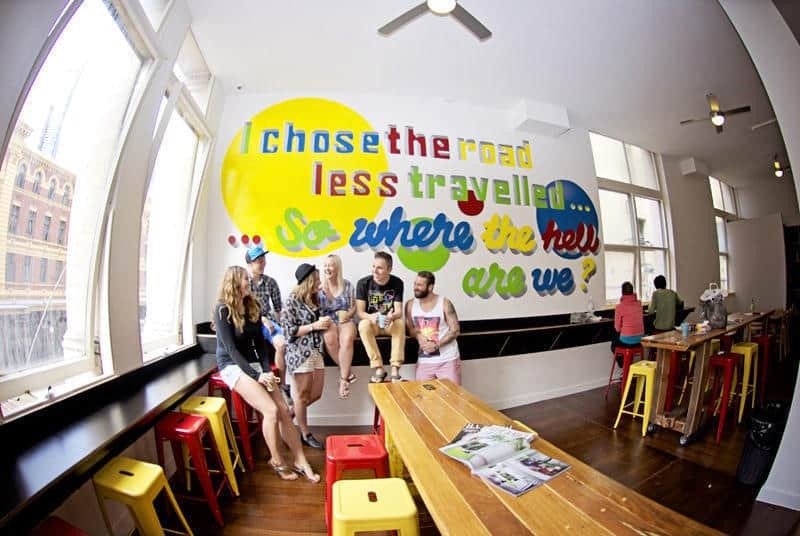 Check our full roundup of Best Hostels in Brisbane for Backpackers! This is a destination fit for those who like to get close to nature. It has 7 acres of tropical flora and fauna in the center of town, equipped with a poolside bar, swimming pool and a volleyball court. 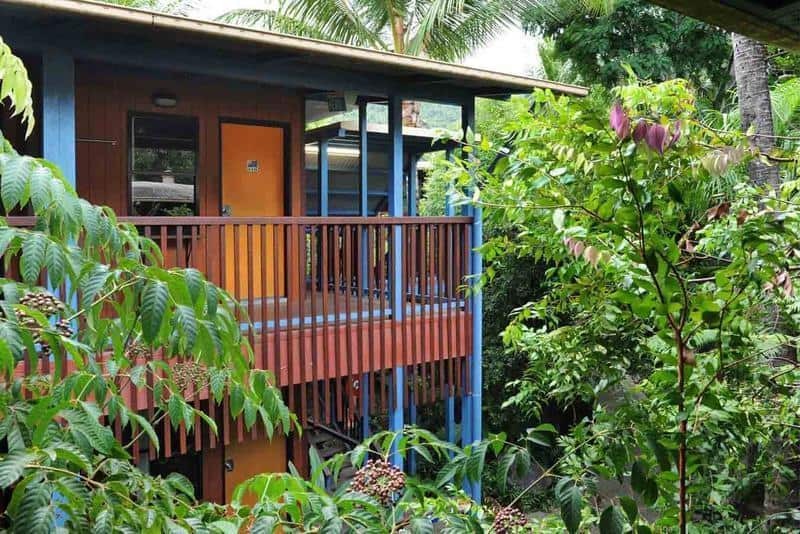 Every room has a Melanesian style accommodation suite at reasonable prices. 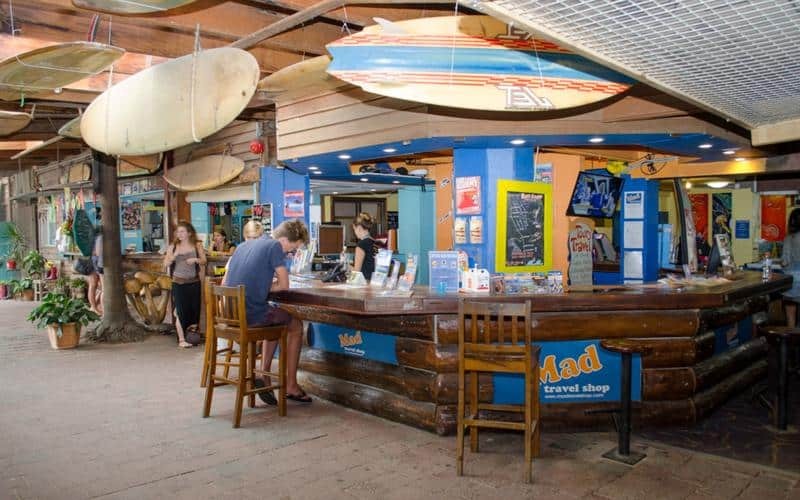 As mentioned previously, if you want a more outdoor experience, Nomads Airlie Beach is the only hostel in Airlie to offer proper camping facilities. 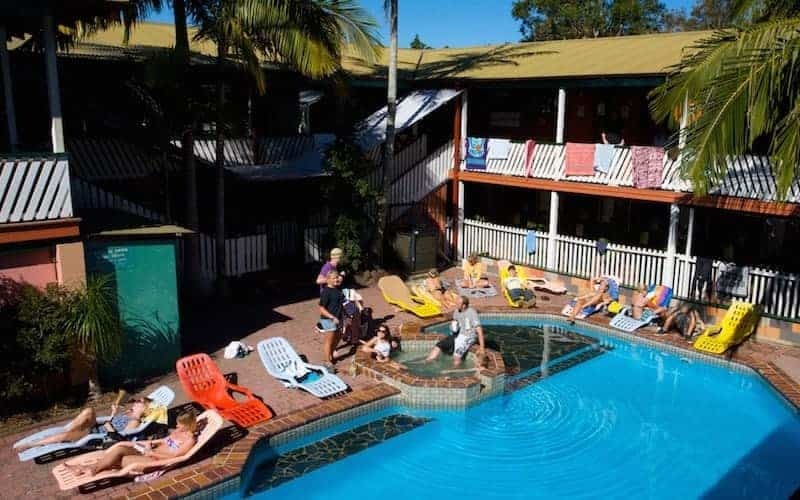 Winner of 2012 & 2013 Whitsunday Tourism Awards – Backpacker Accommodation, Finalist 2012 and Silver Winner 2013 Queensland Tourism Awards – Backpacker Accommodation, Magnums is a fantastic choice in Airlie. The rooms are spick and span daily with clean linen, thanks to friendly housekeeping team. Facilities include coin-operated washing machines in laundry, fully equipped shared kitchen, undercover eating area and a recreation room (51 inch PLASMA TV, games and free Wi-Fi). Please check with the hostel regarding internet service as it may not be free! Here is another option for travellers who love to party. Centrally located in the heart of Cairns, Gilligan’s is right next door to Rusty’s Market and offers air-conditioned rooms with en suite. Apart from basic facilities like Wi-Fi and high quality kitchen, it offers free airport pick up from 8 AM-8 PM, amazing lagoon swimming pool, and an entertainment section with crazy themed nights (Jelly Wrestling, Bogan Bingo, Wet T-shirt competitions, world-renowned DJs, annual events: Annual Sinners Ball, Halloween and Ultraglow). It has hosted music acts for 12 years and continues to be ahead of the game. If you are a traveller who likes the tropical vibe, this place is for you. Set among tropical garden with a pool where guests can lie in hammocks and enjoy the atmosphere. The rooms are fan cooled with free bed linen; however air-conditioning comes with additional cost. While there are shared bathroom facilities, there are 7 shared dorm rooms having en suite. It is also equipped with two kitchens and laundry facility. Other services to look for can be tours booked free of charge, free pool table, weekly BBQ and pizza nights with free movies on big screen and a license bar. Present in the village of Battery Point, it takes just a 5-minute walk to reach nearly 30 cafes/restaurants and the famous Salamanca Market. It offers high quality accommodation featuring hotel-quality linen, quality mattresses, woolen duvet/doonas and blankets and towel. Keep in mind bathrooms are not en suite! For readers, every bed has a power point and reading lamp. 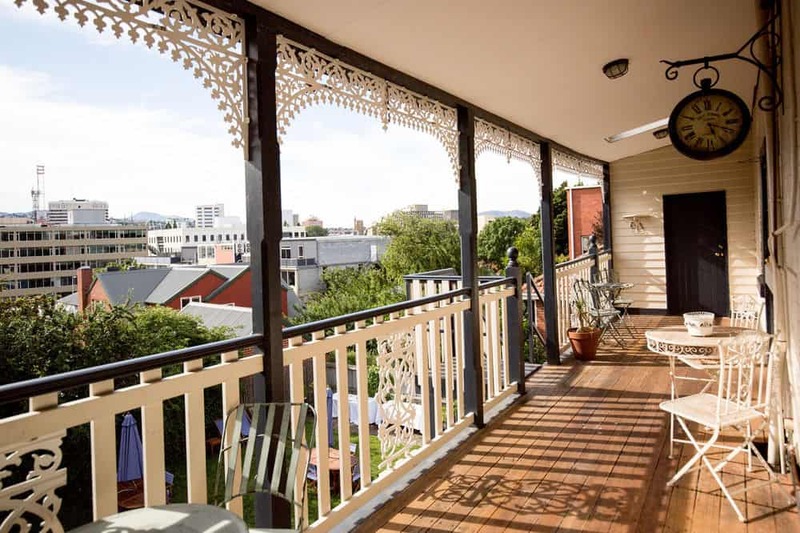 Special facilities like the coin operated laundry and bicycles for hire are available, along with a garden with picnic tables, BBQ, sitting room with log fire, and balconies with a mountain view making it a multi-award winning hostel in the center of Hobart. AUTHOR BIO: This is Yousuf A. Raza, a professional content writer and digital marketing expert at Dream World Travel who enjoys writing, playing football and cooking during my spare time.